Providing locksmith services for commercial buildings is a specialist area and requires a high level of professionalism you need to know your information is secure and your locksmith will be there when you need extra keys or lock work not away on his annual leave. With 30 years experience and 5 service vans Northside Locksmiths are experienced in commercial locksmith services. 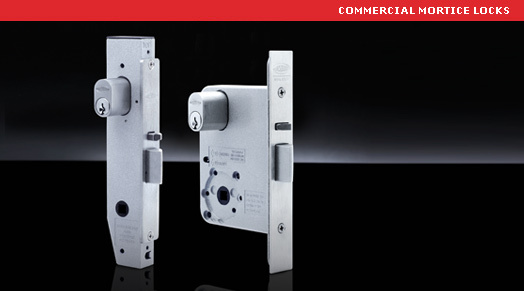 We have all types of locking and unlocking solutions available for commercial buildings.